Munich - Over the years the Bundesliga has provided the perfect stage for many a global star to demostrate exactly why football is fondly known as 'the beautiful game'. Among that elite group, there is an even smaller collection of individuals with ability to make the sublime look easy. 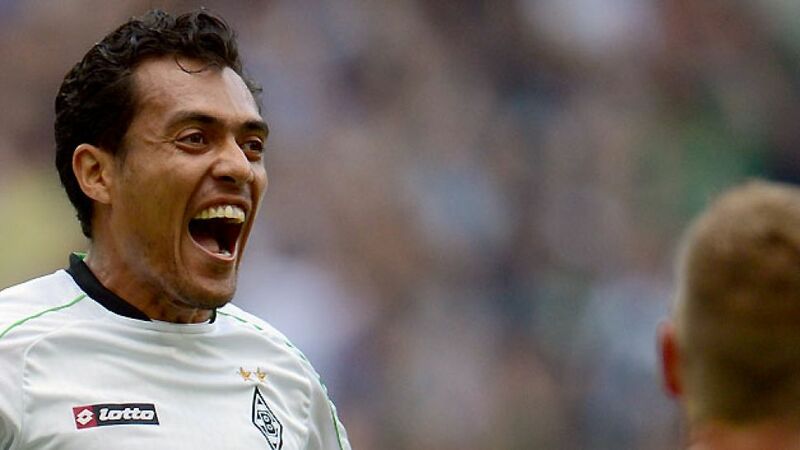 Borussia Mönchengladbach midfielder is one such example and in the 2012/13 season, he was at his artistic best.